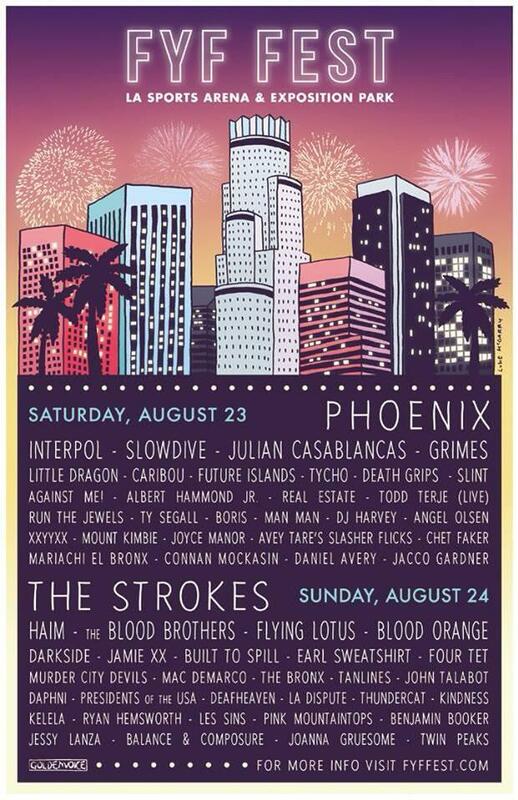 Slowdive are excited to announce their appearance at FYF Fest, Los Angeles on Saturday 23rd August! 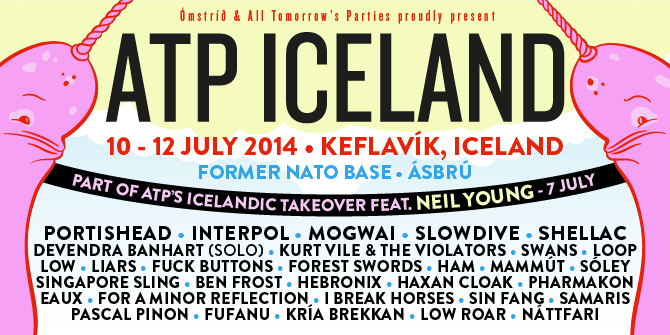 Very excited to announce that Slowdive will be heading to Iceland this July to perform at ATP Iceland! Tickets, lineup and information available HERE. 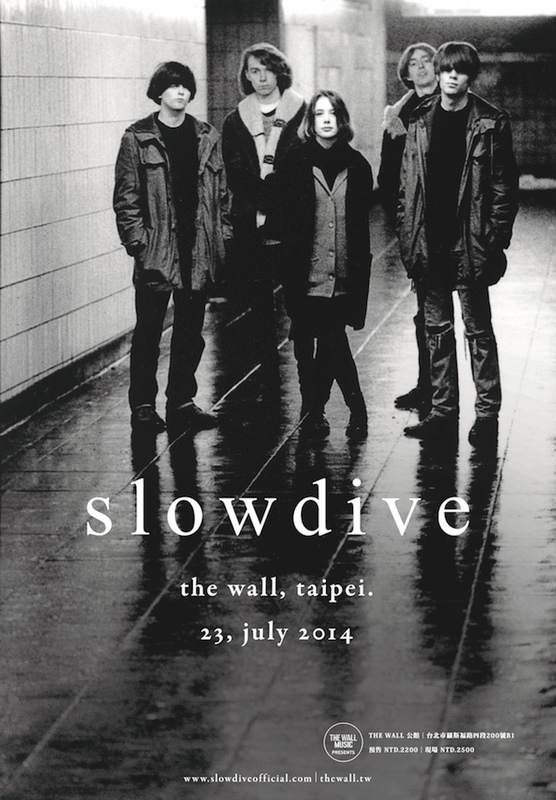 Slowdive will be travelling to Taiwan in July to play at The Wall in Taipei. This is the latest addition to the band’s Asian dates, alongside Japan (Fuji Rock Festival), Hong Kong and Singapore. Slowdive are very excited to announce their performance at this year’s Pitchfork Music Festival in Chicago, USA. Tickets can be found here. 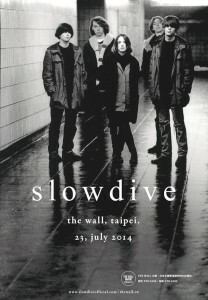 Slowdive will be coming to Portugal this summer. The band will play Optimus Primavera Sound in Porto in June. Slowdive will be performing at this year’s Latitude Festival in Suffolk UK and at Oya Festival in Oslo, Norway. 21st May 1994, at Lee’s Palace in Toronto, Canada. We’d finished our set and rather uncharacteristically for the time, Christian had put down his guitar, picked up a large union flag that we’d been given (Britpop was at its height back then), held it aloft, and dived (slowly) into the crowd. Although we didn’t know it at the time, that was to be the last live performance of any kind by Slowdive. Over the years, everyone went their separate ways, some staying in music and some not. Neil, Rachel and Ian carried on with Mojave 3 and relocated to the South West of England. Simon had previously returned to Cambridge to play with different bands and musicians, and ended up releasing music in his own right. Christian and Nick remained in the Reading area and stayed in regular contact. 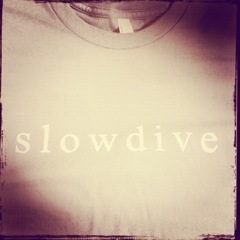 All the time however, the subject of Slowdive never seemed to completely go away. Neil and Rachel would always be asked in interviews whether there was any chance of any more shows, or any new music. The answer was always no, but the interest from people wouldn’t disappear. Finally Neil was asked by MTV in the summer of 2012, and for the first time he responded that he was possibly open to the idea. Since then we’ve been busy going through old recordings, looking through old press clippings and trying to remember how the songs should be played. We’ve been really pleasantly surprised to see that there still seems to be a genuine interest in the band out there! Neil has quickly realised that he’s going to need to re-learn how to play an electric guitar (as opposed to his more normal acoustic), otherwise we are going to require a hell of a lot of spare strings when it comes to playing live. Nick hadn’t picked up a bass guitar since the last Pygmalion sessions so is having to start from scratch, and Rachel, Christian and Simon have had to reacquaint themselves with the Slowdive sound and style – very different to what they’ve personally been doing over the last few years. So the first rehearsals have been challenging, but fun. And it’s great to have all five of us making some noise back in Reading together. Our intention is to update this blog regularly with news and info, and perhaps even a picture or two. You can also follow us on Twitter (@slowdiveband), Facebook (facebook.com/Slowdive) and Instagram (instagram.com/SlowdiveOfficial). We will be announcing more shows over the coming weeks, we are looking forward to returning to some old haunts and especially going to some places we’ve never visited too. Any suggestions?